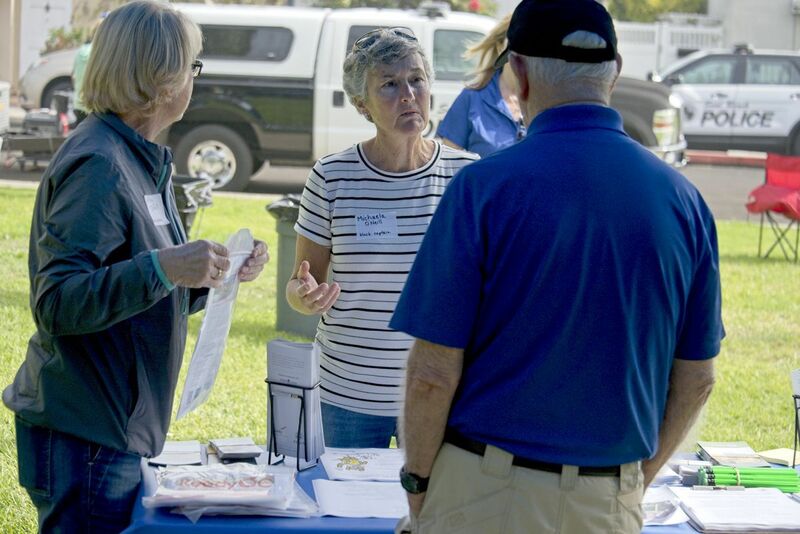 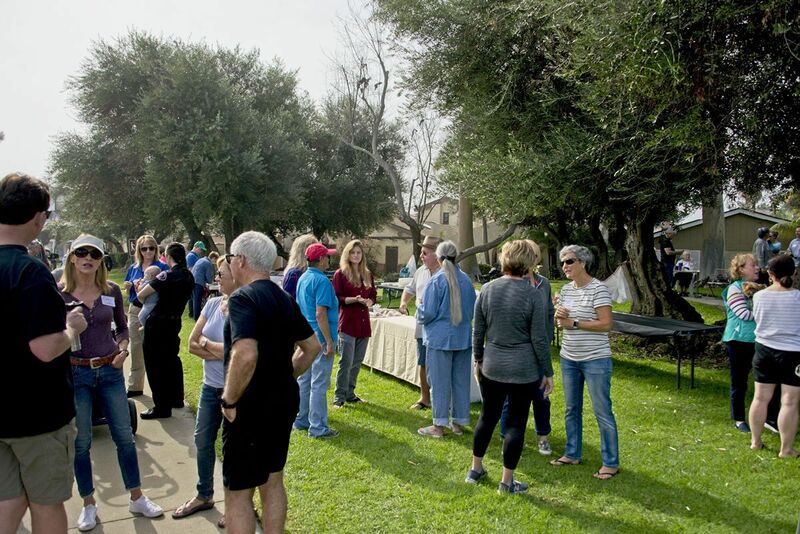 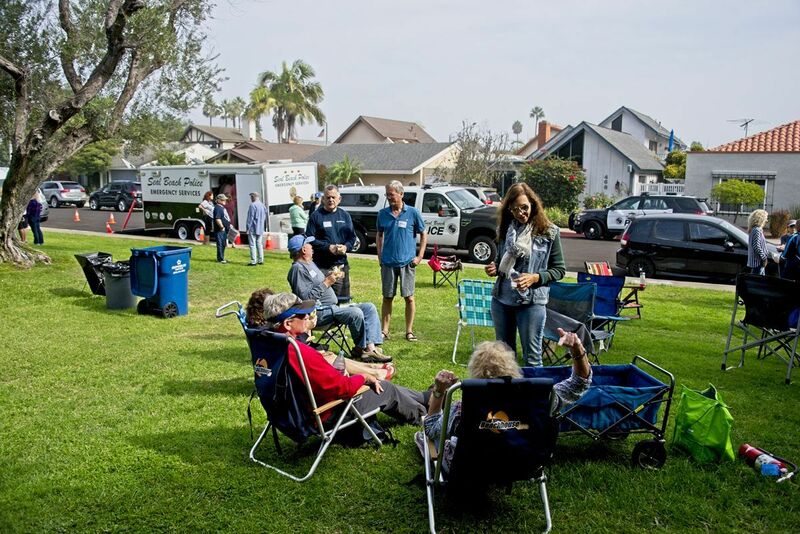 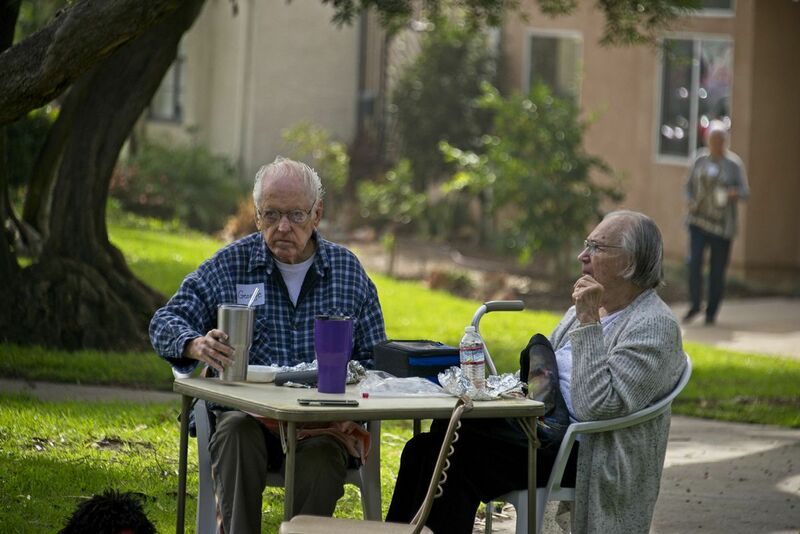 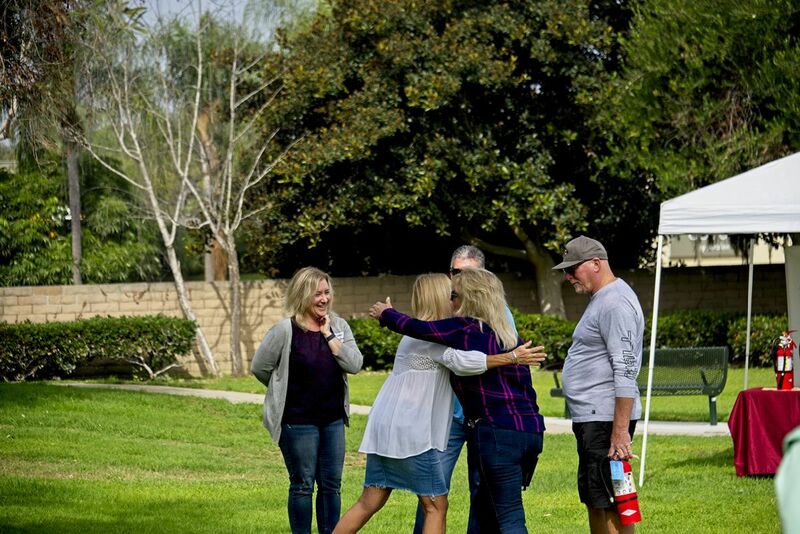 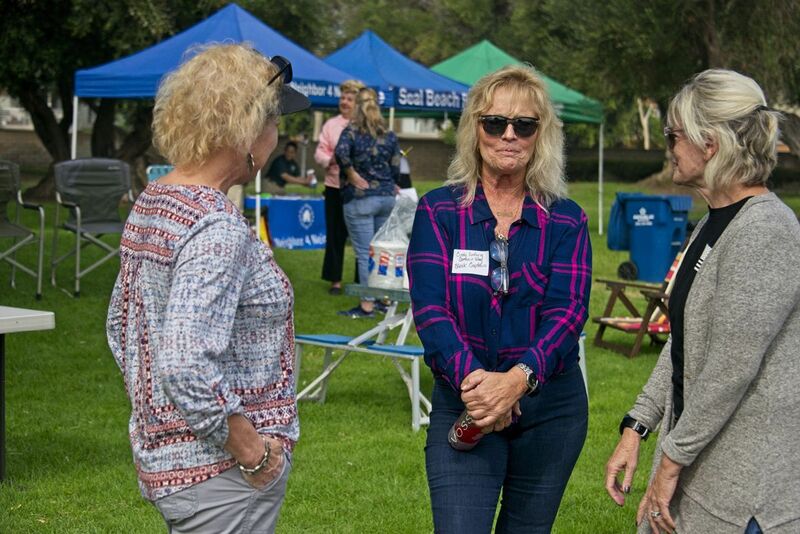 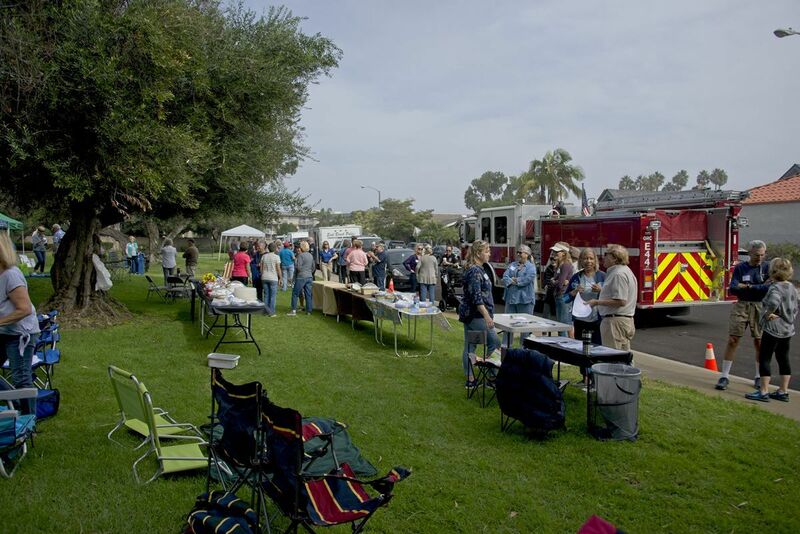 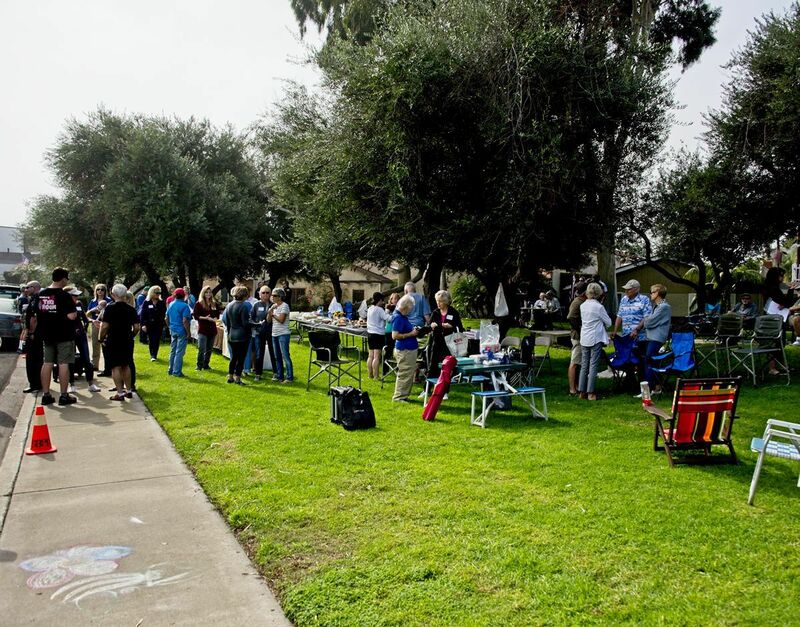 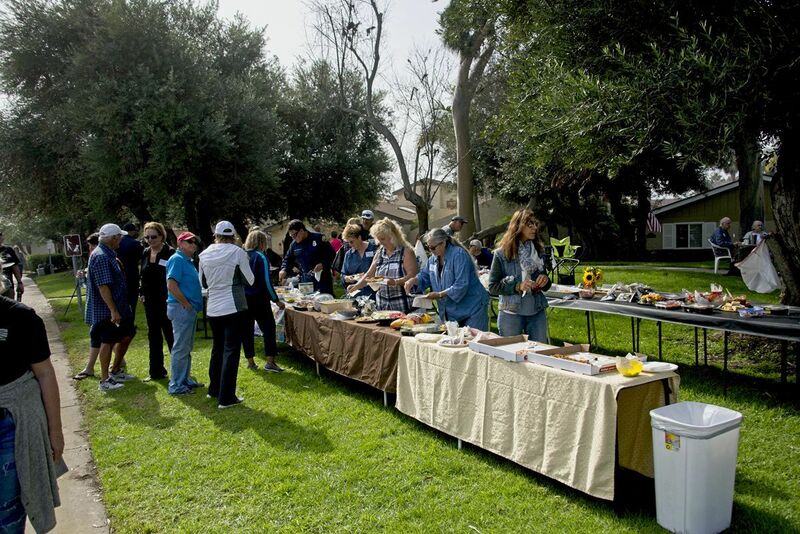 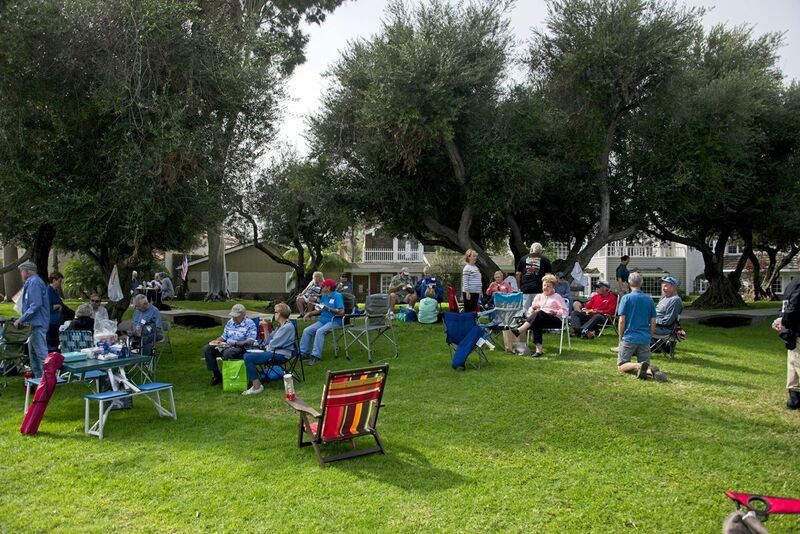 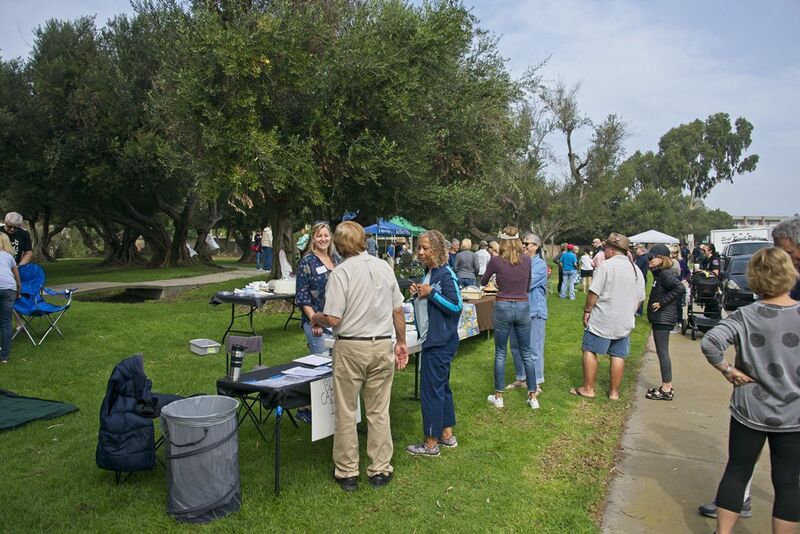 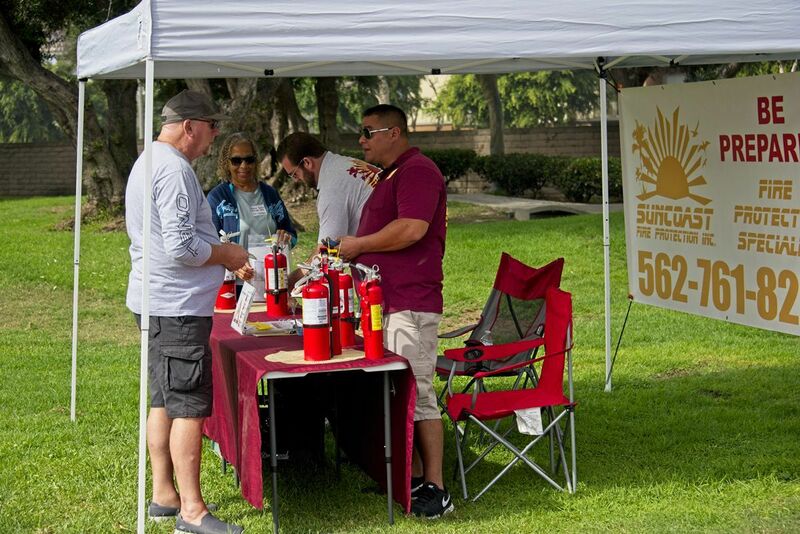 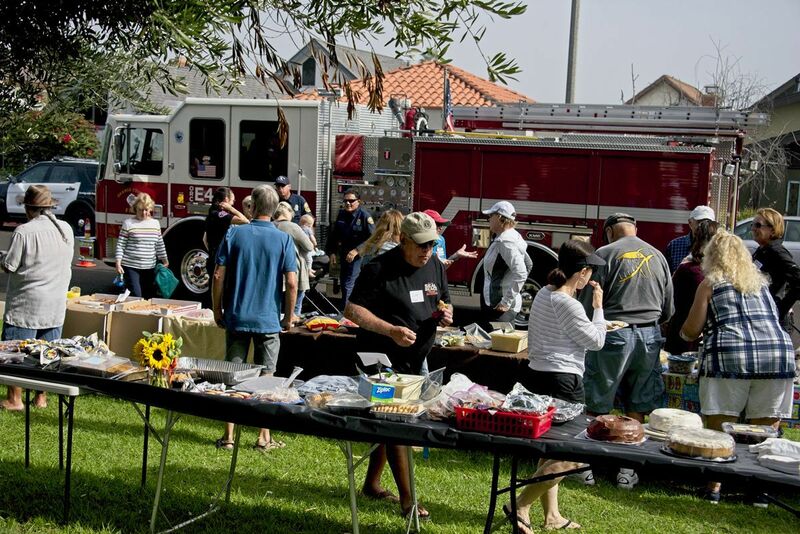 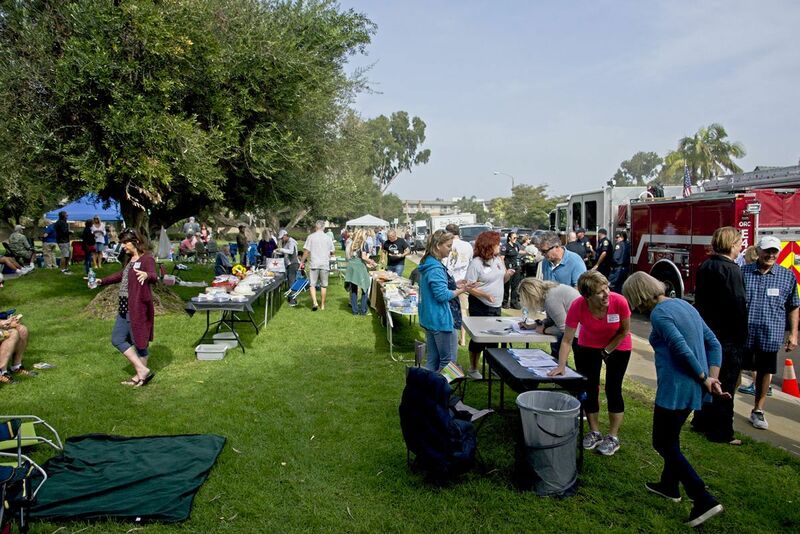 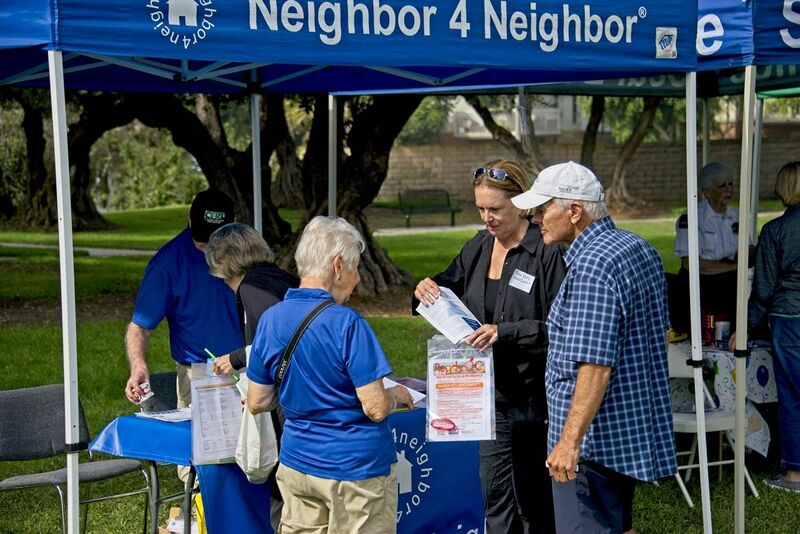 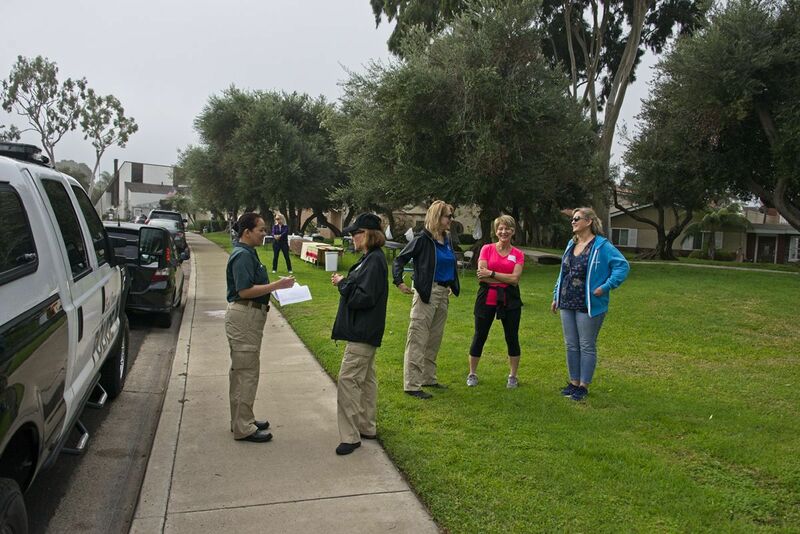 The neighbors along Schooner Way in Seal Beach got together for a Neighbor 4 Neighbor® event on Saturday 10/27/2018 and had a terrific turn out. 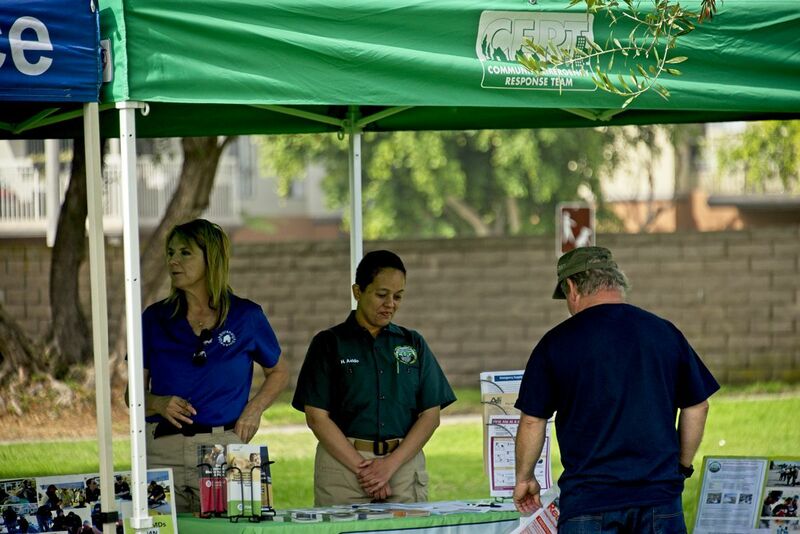 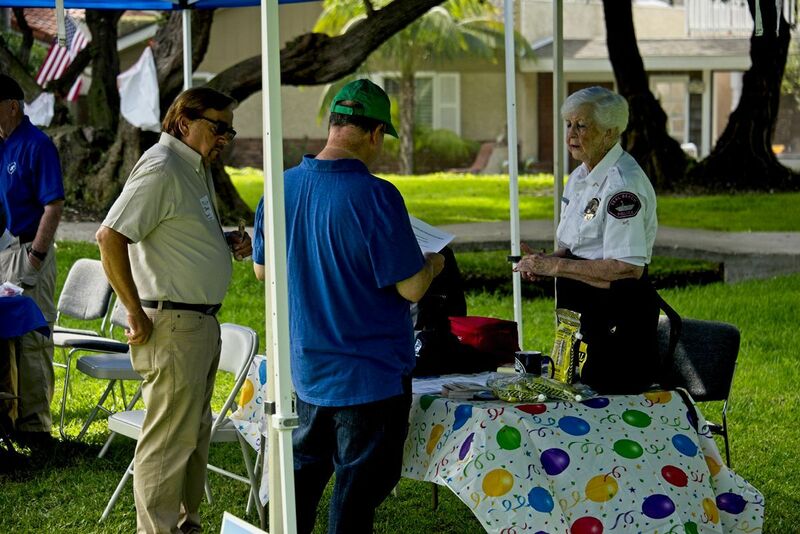 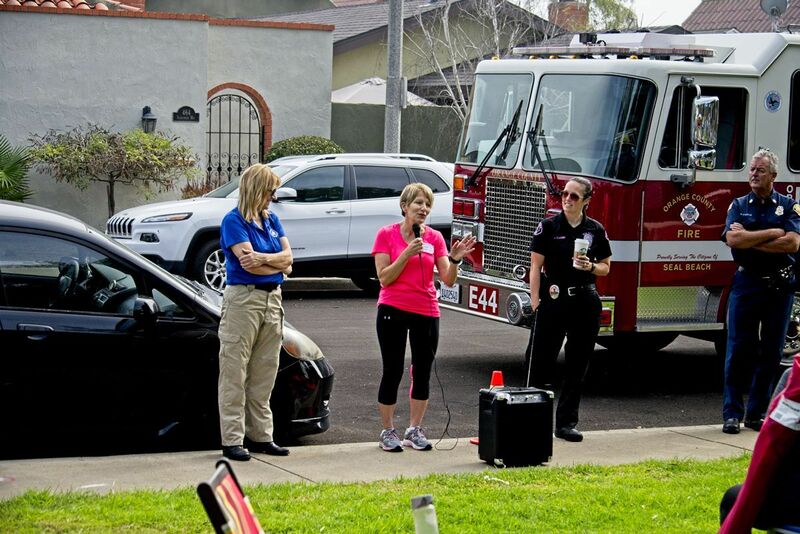 Jeannie Dennison and a team of block captains arranged the event in the park along Schooner Way. 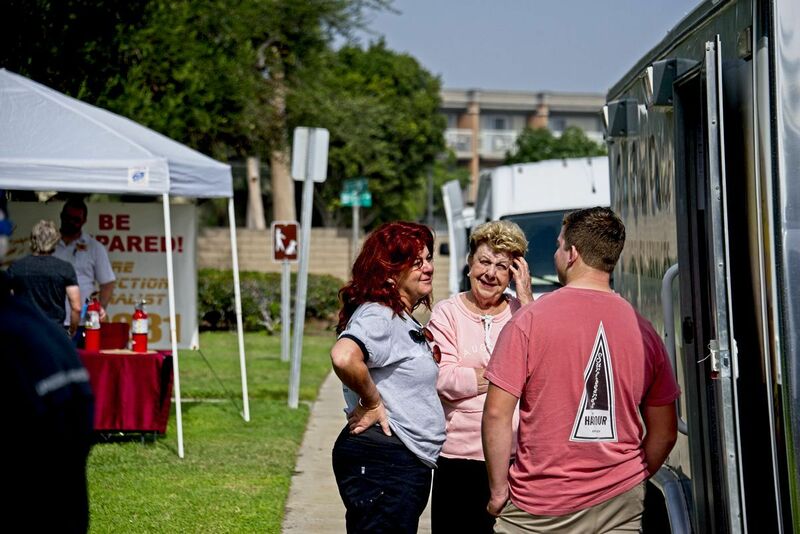 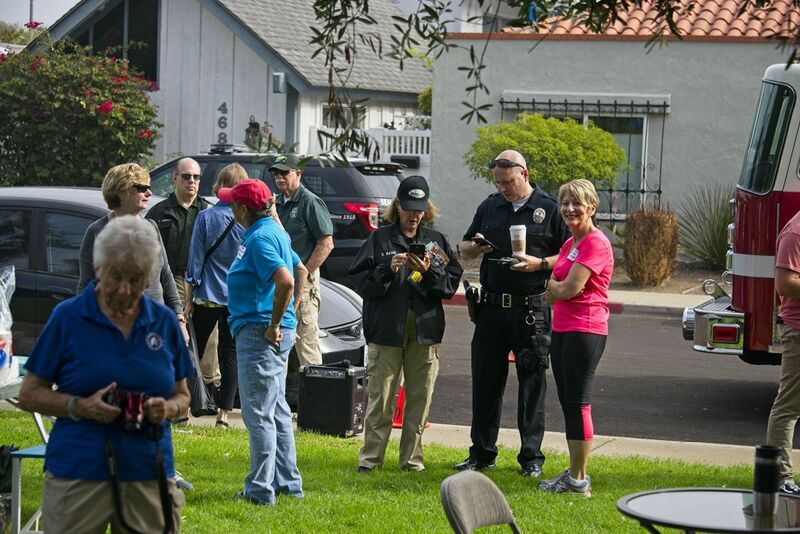 The day was primarily for the neighbors to get out and meet each other so in case of an emergency or disaster they would have nearby people to lend a hand to help and to help keep an eye on things everyday. 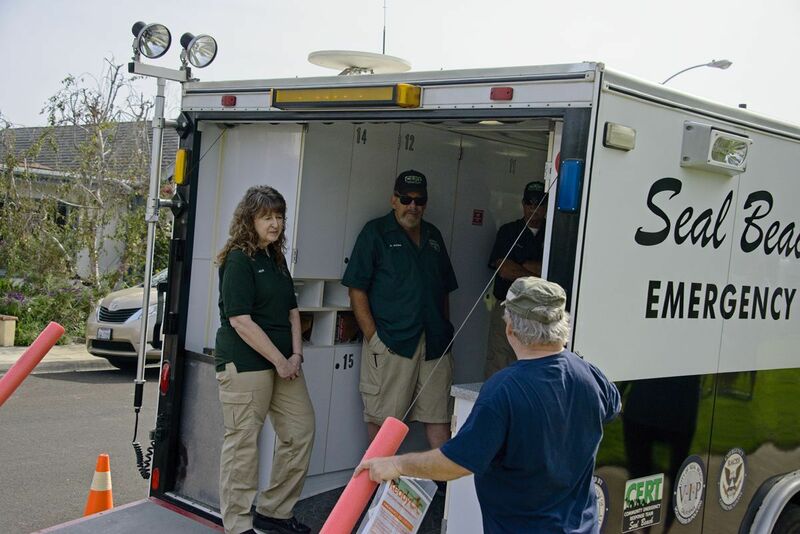 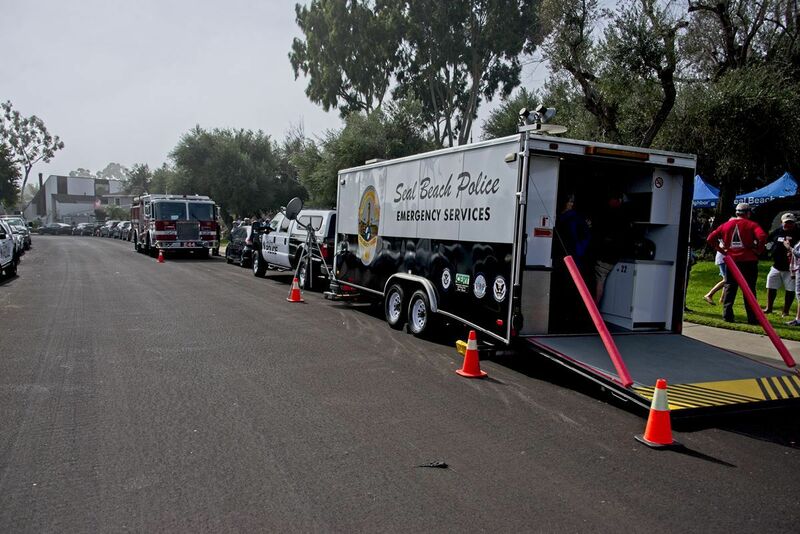 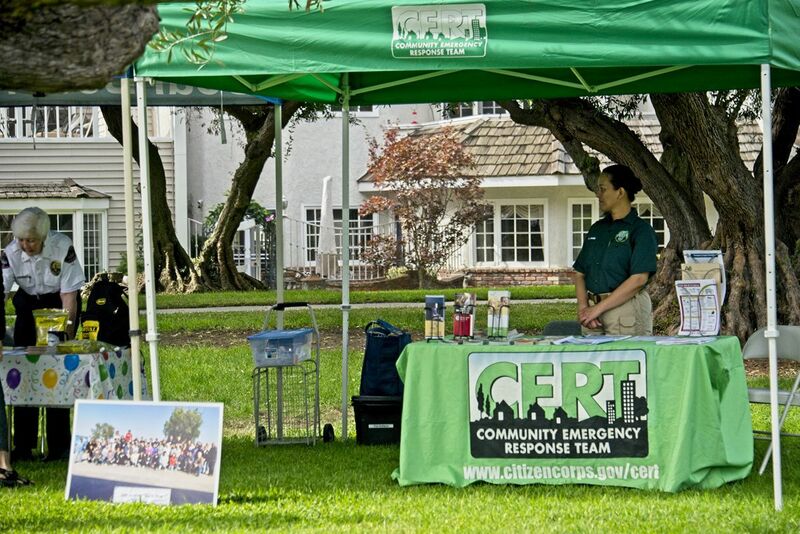 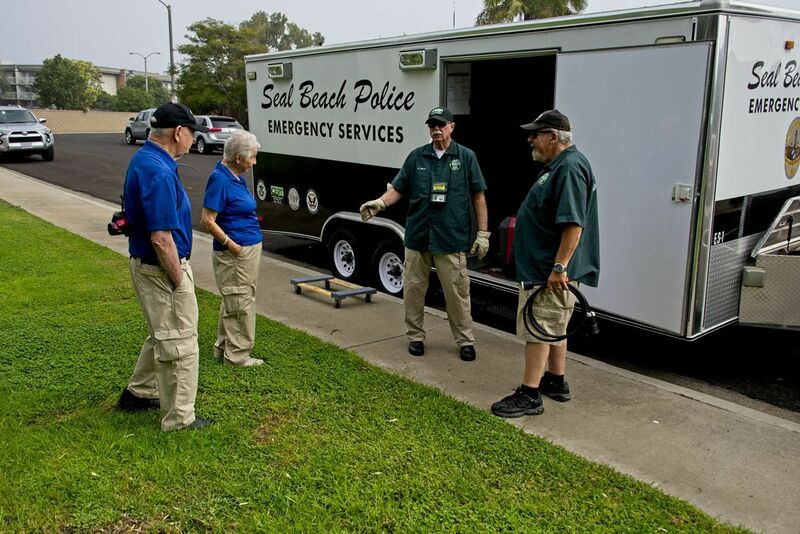 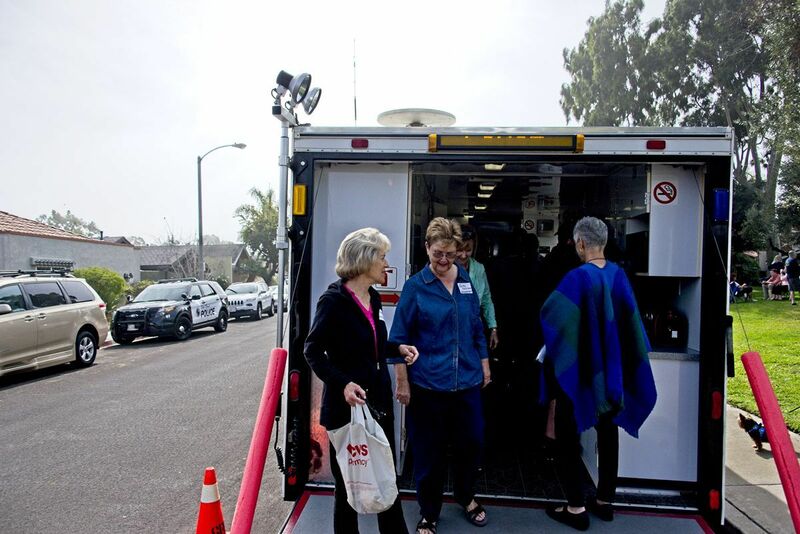 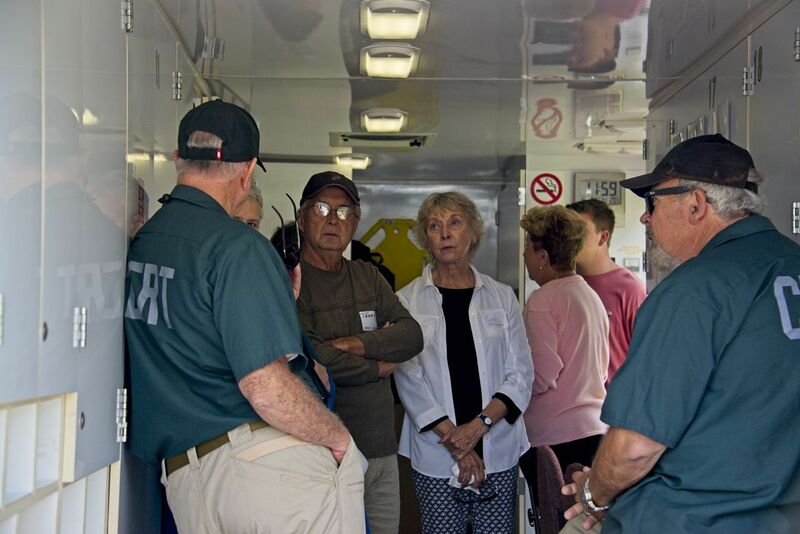 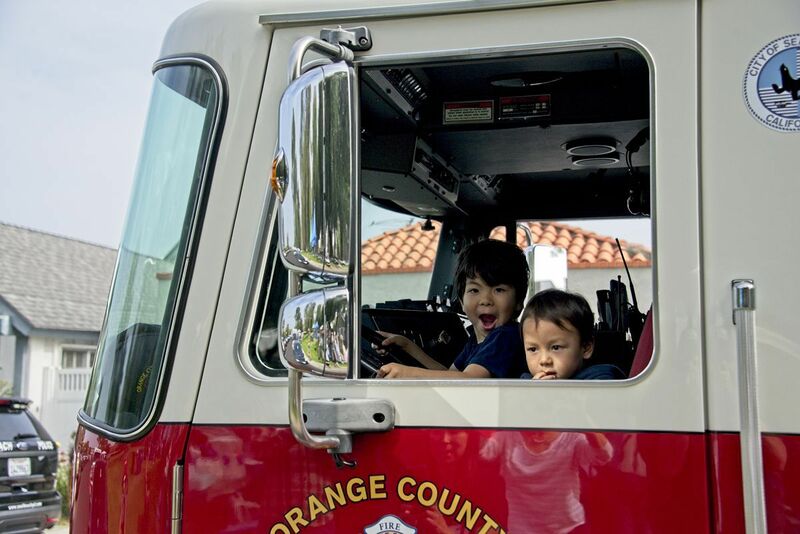 The Program is supported by the Seal Beach Police Department, the Orange County Fire Authority, West Orange County CERT, the City of Seal Beach, and the SVPD Volunteers in Policing (VIPS). 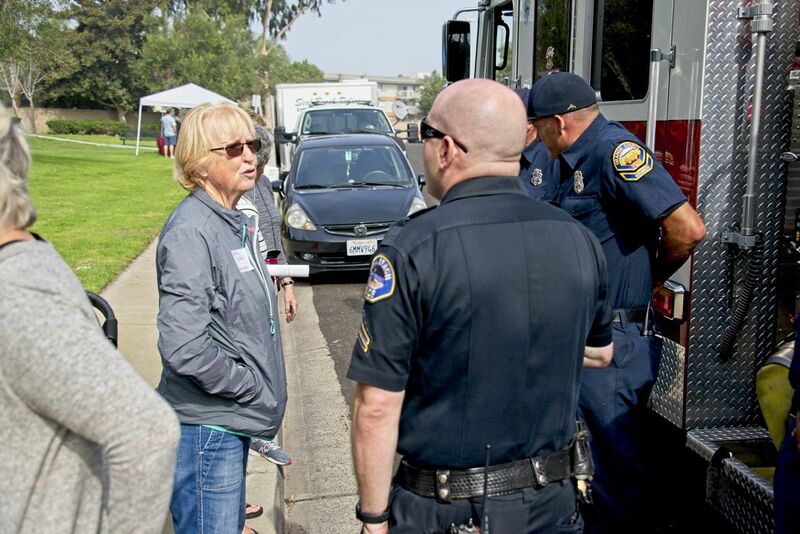 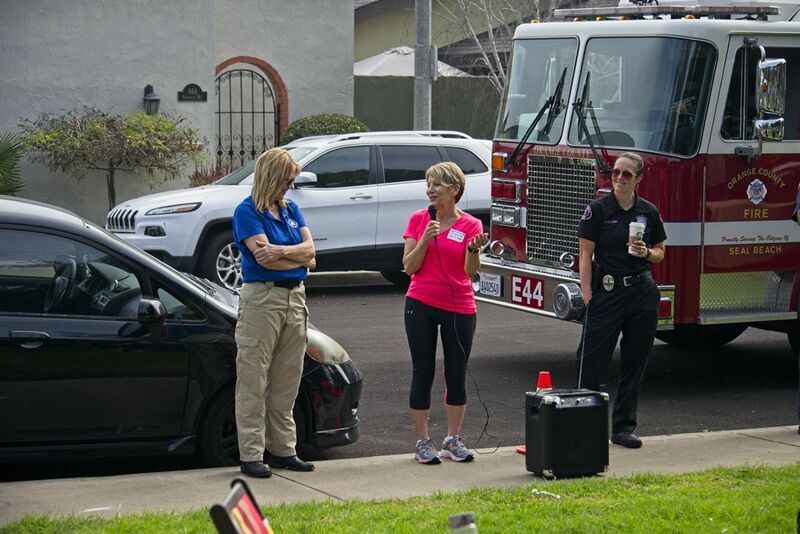 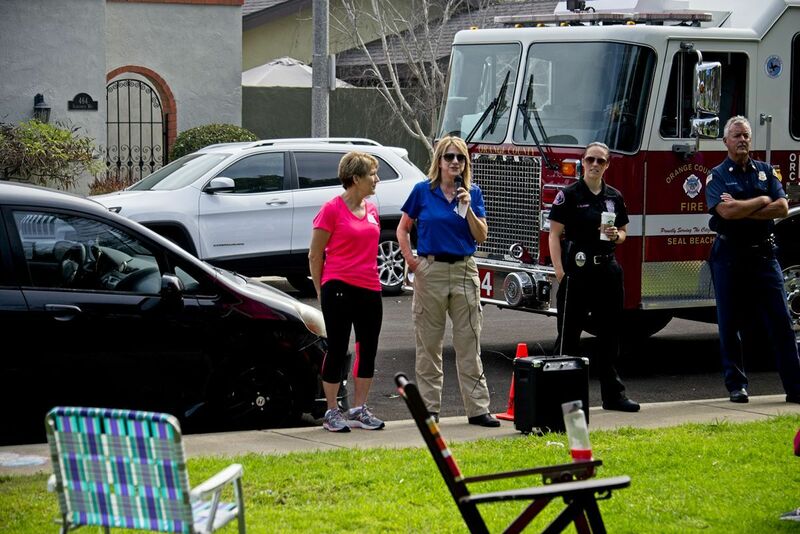 Loree Erpelding from Neighbor 4 Neighbor and Corporal Julia Clasby from Seal Beach PD helped to coordinate the event. 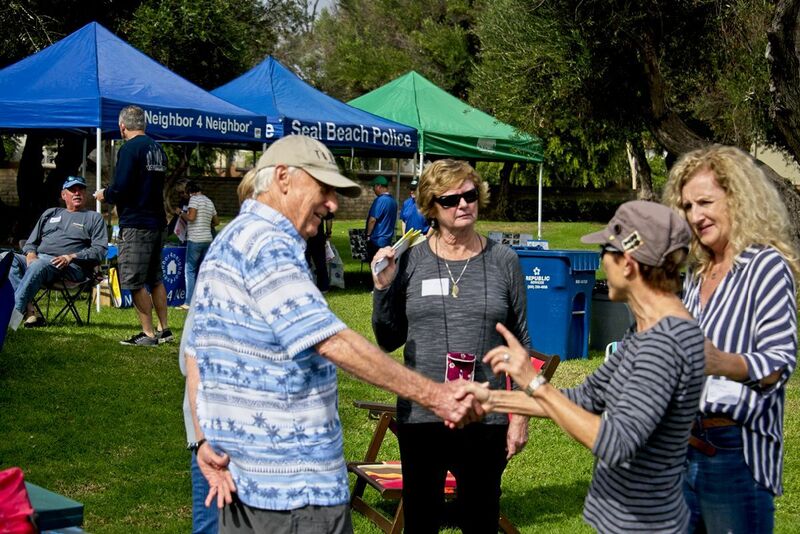 It was a very nice day at the park with neighbors sharing food and stories, and most importantly, building relationships.